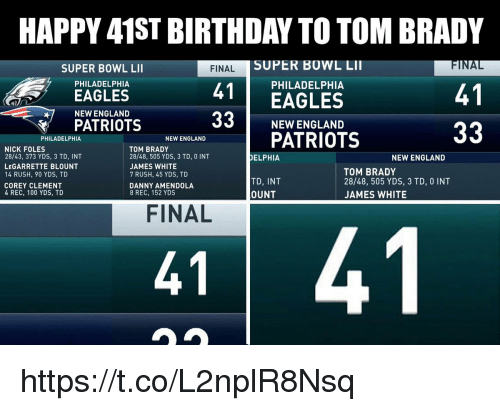 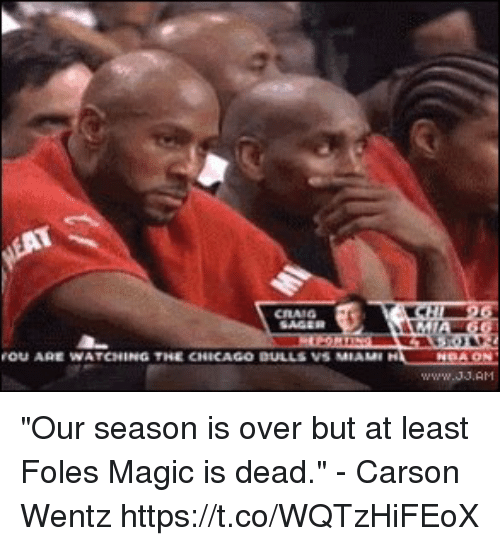 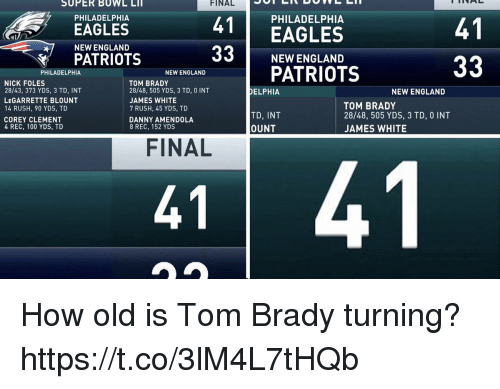 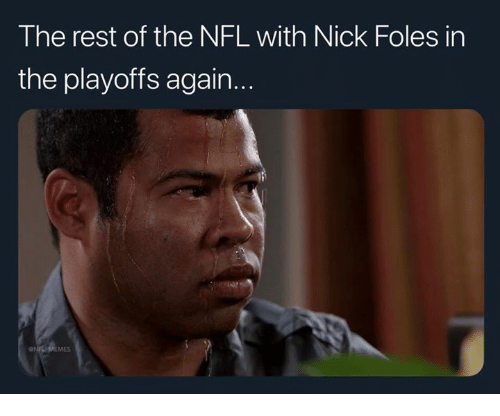 Alive, Philadelphia Eagles, and The Eagles: Playoff Foles keeps the Eagles season alive! 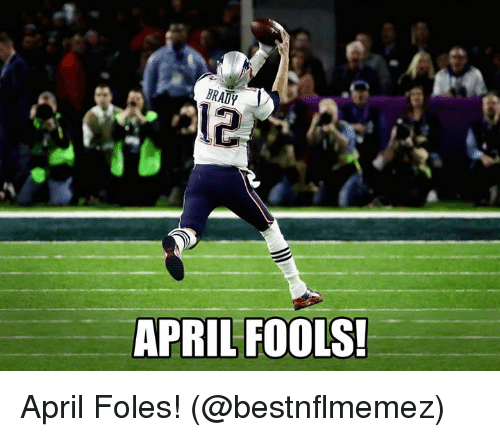 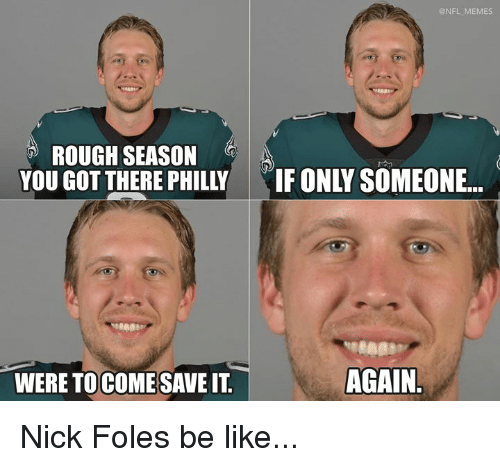 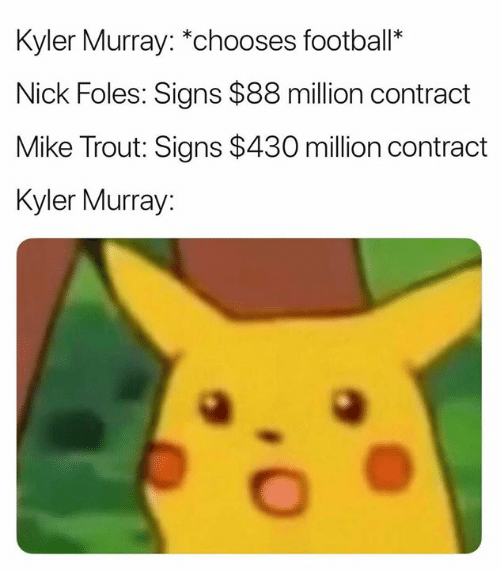 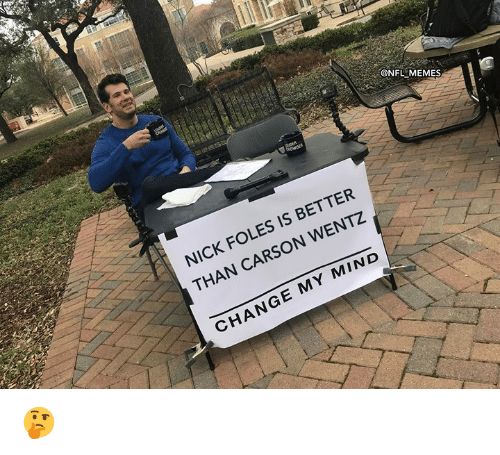 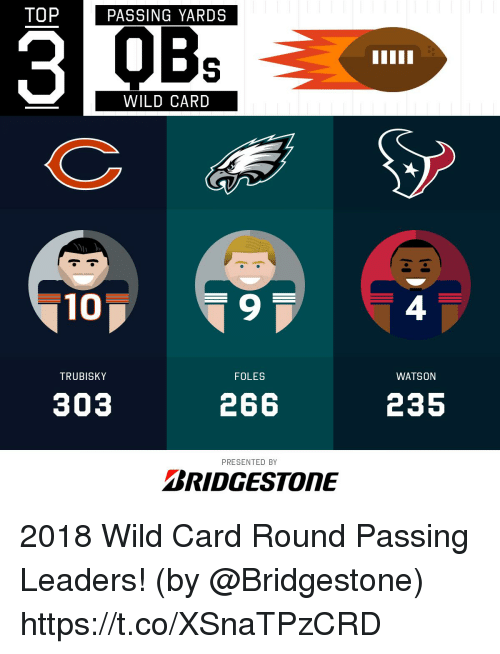 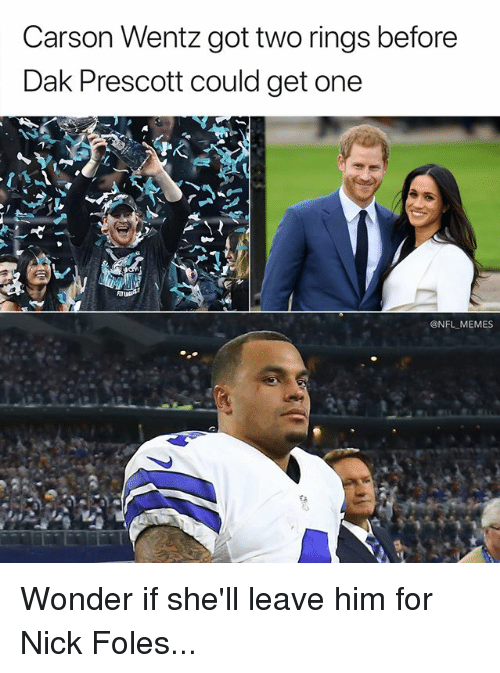 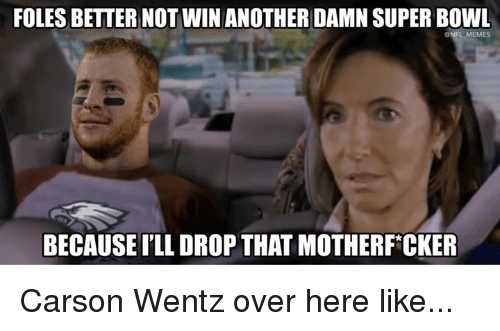 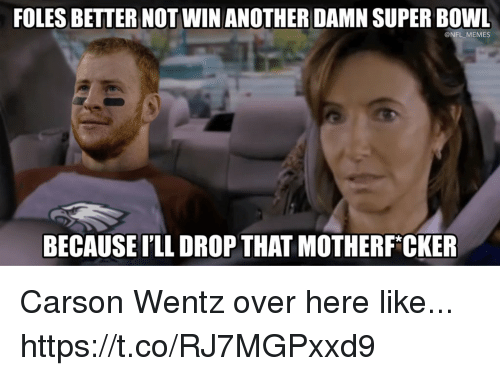 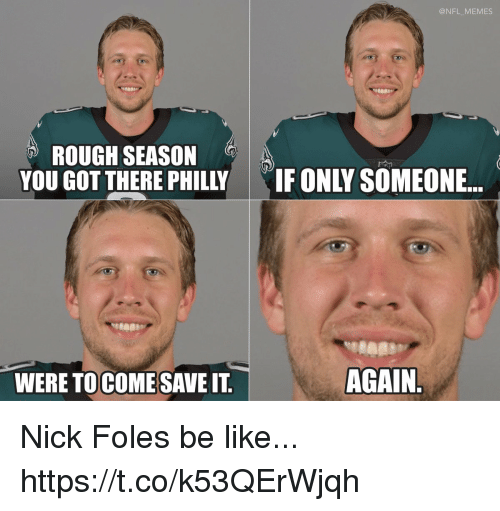 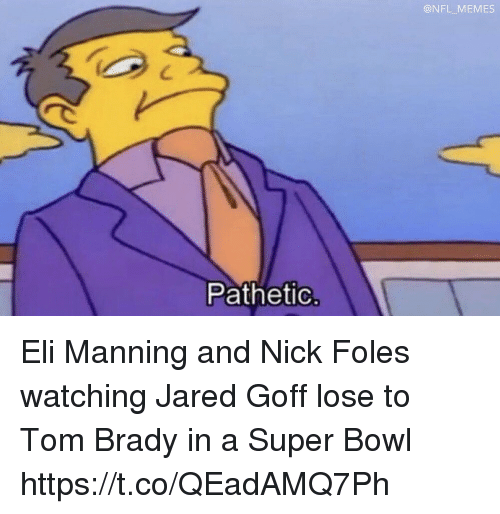 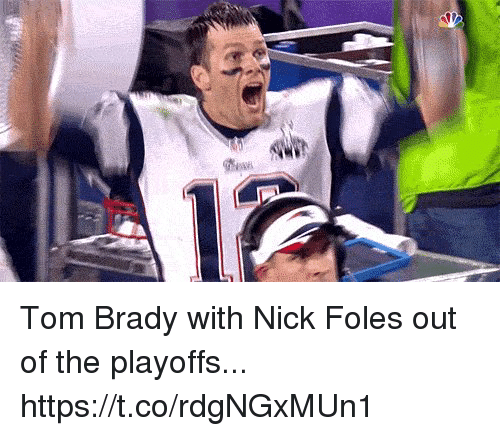 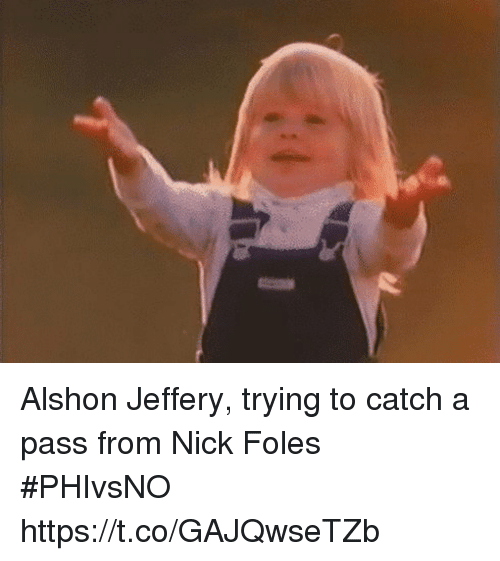 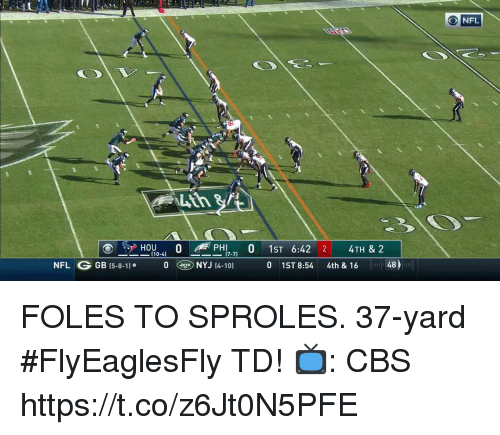 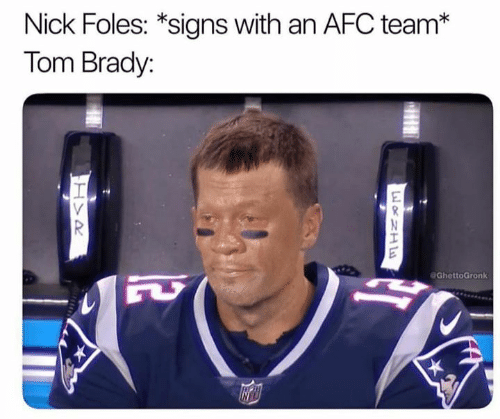 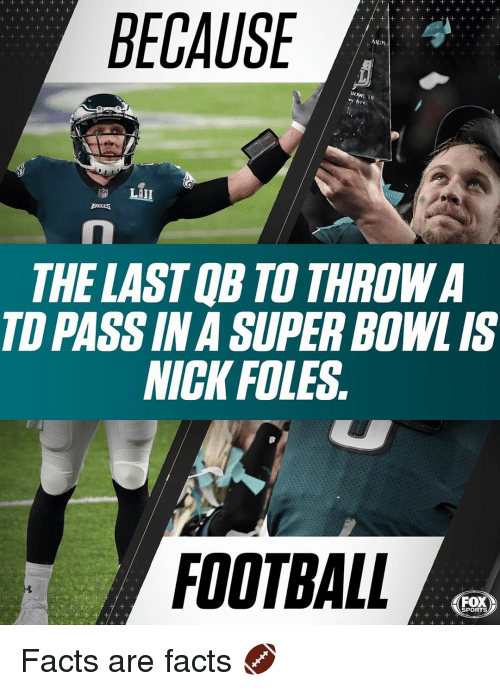 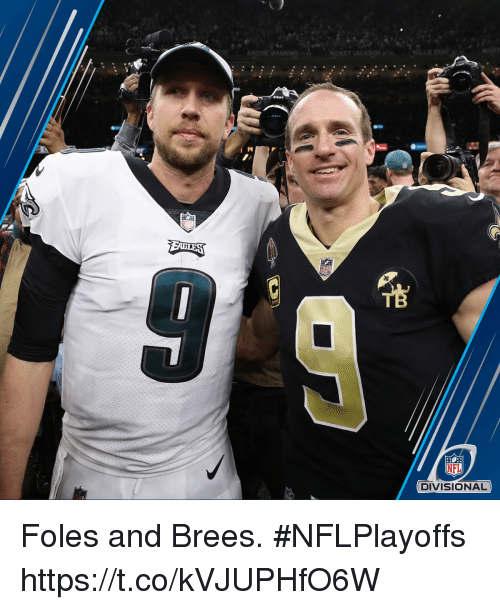 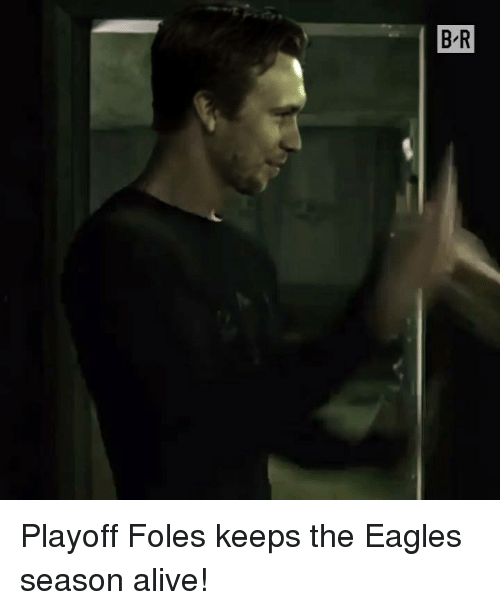 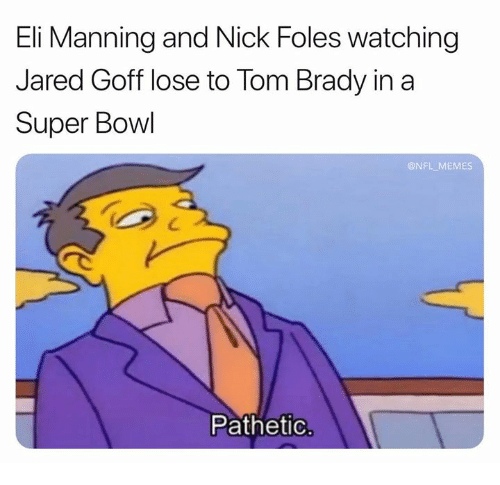 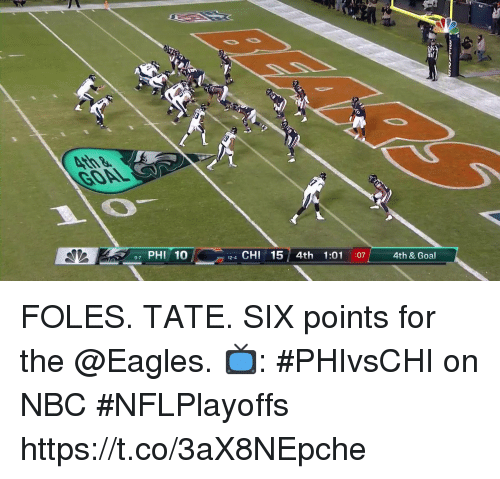 Playoff Foles keeps the Eagles season alive! 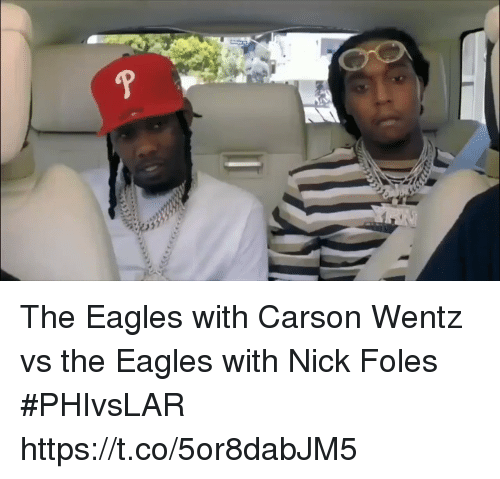 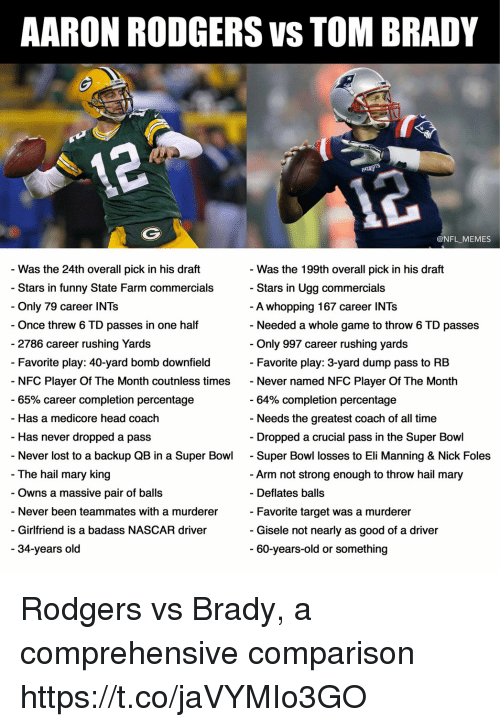 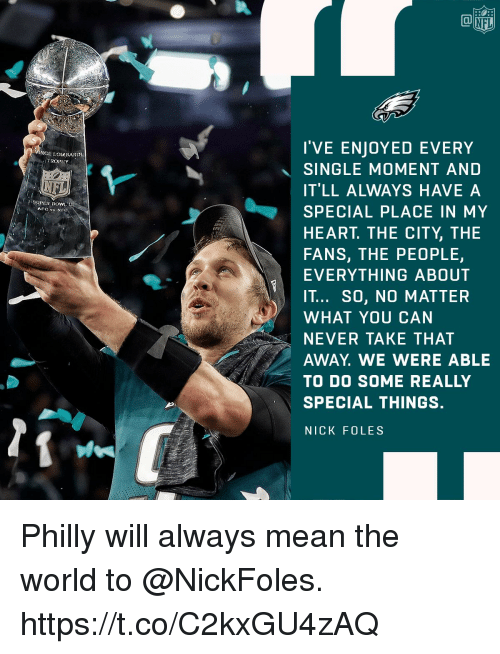 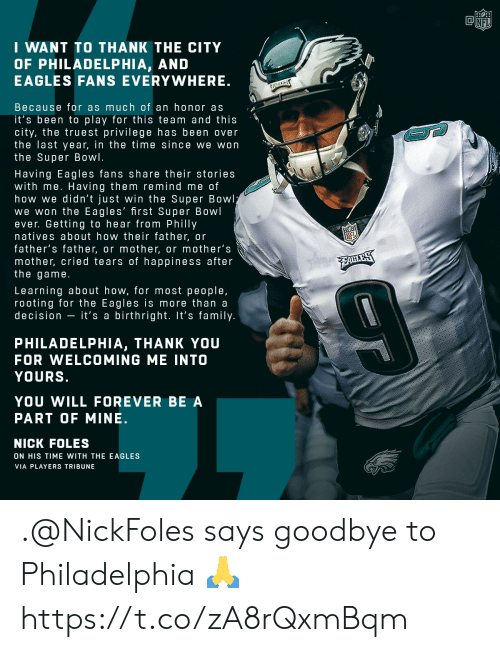 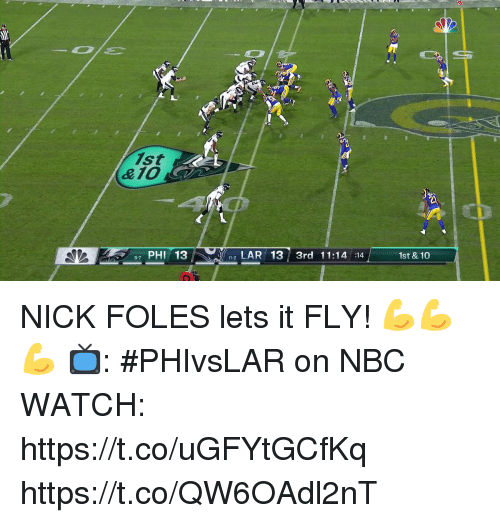 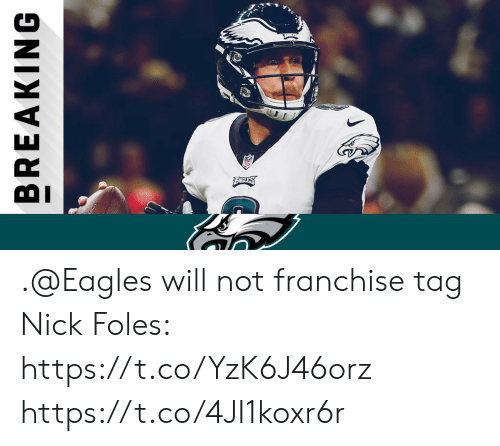 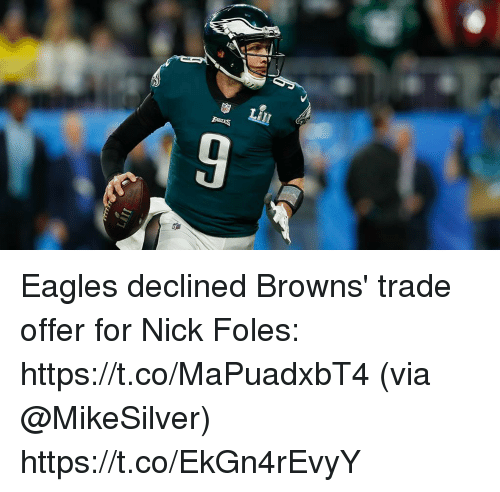 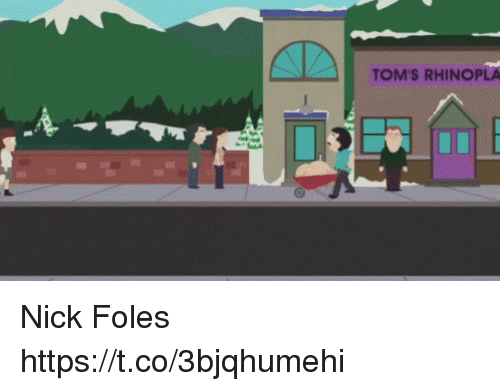 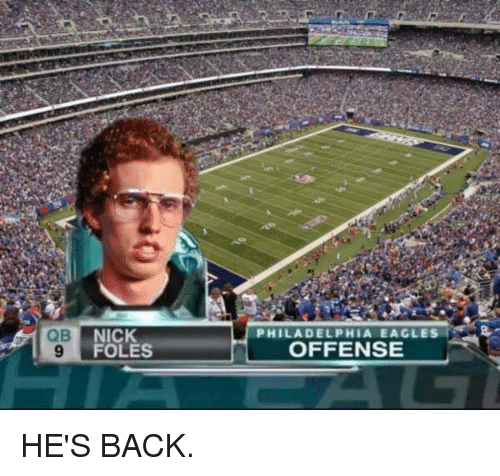 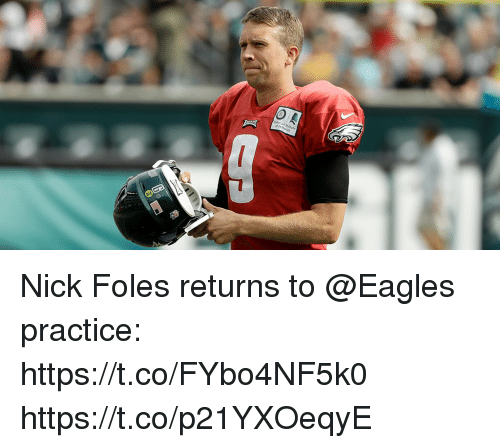 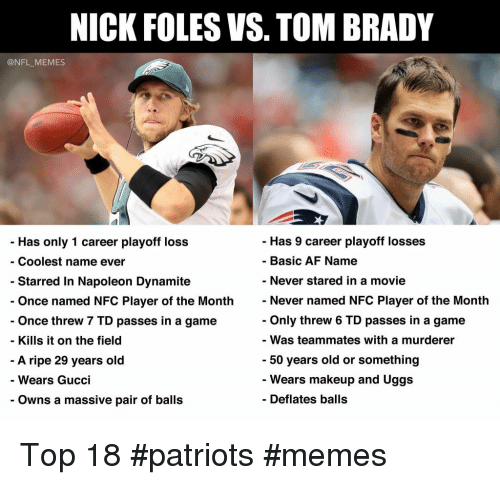 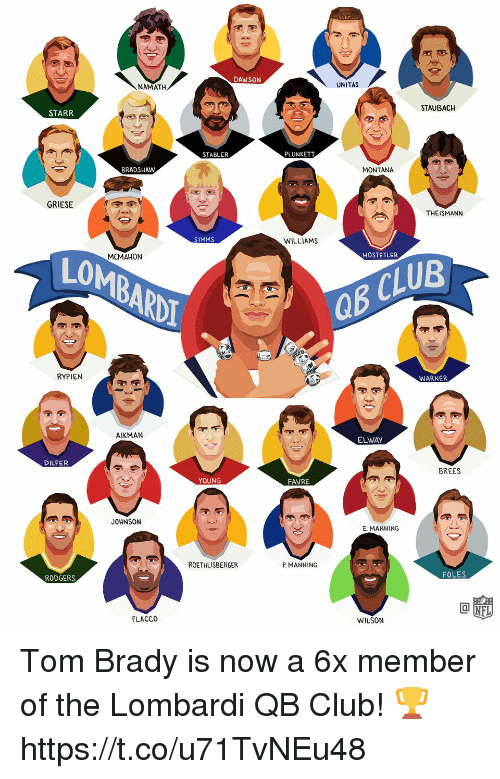 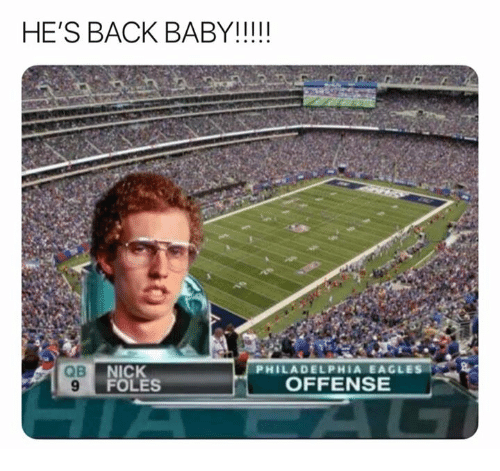 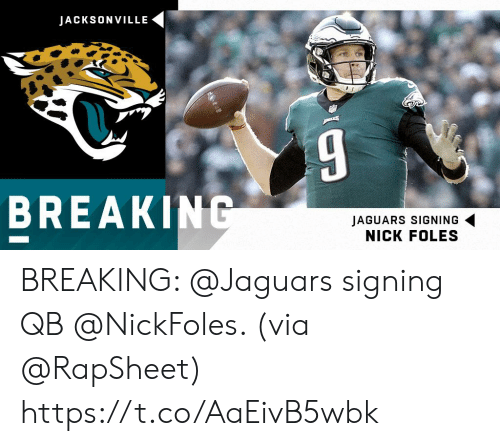 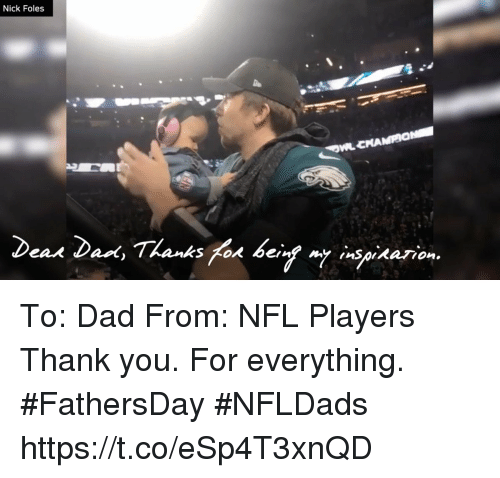 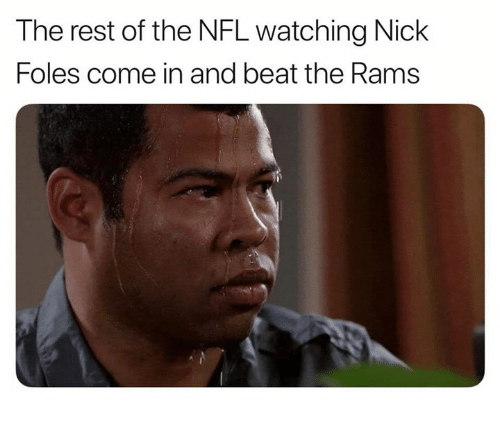 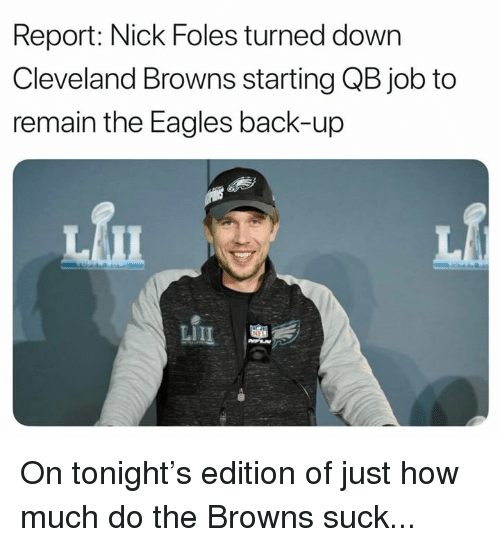 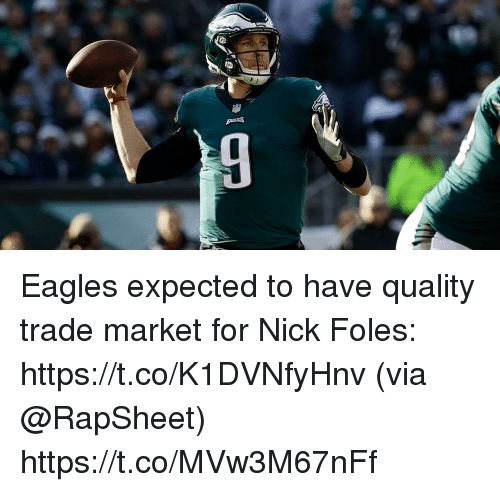 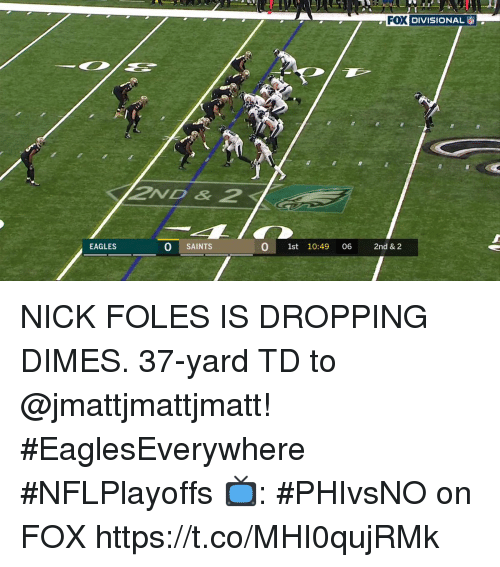 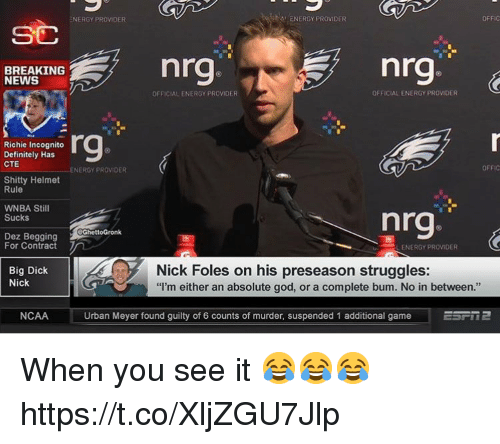 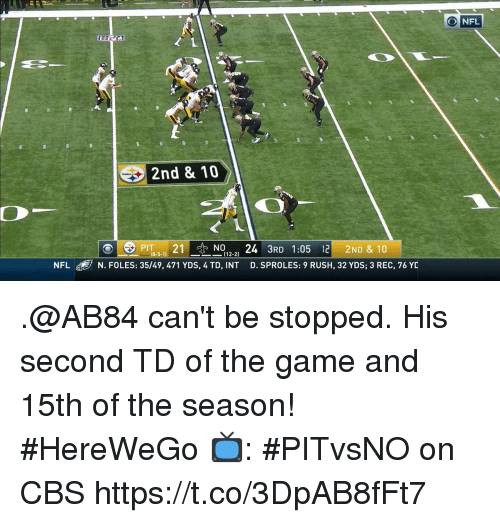 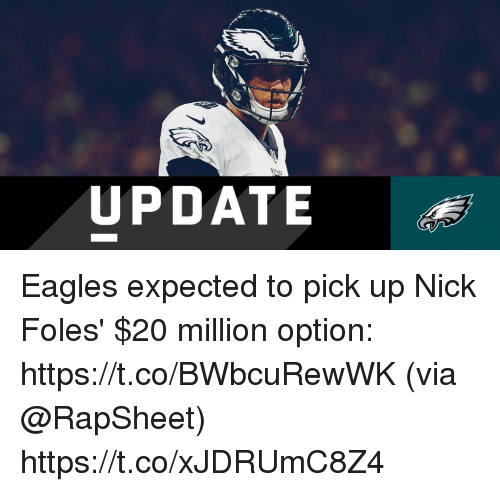 Philadelphia Eagles, Nfl, and Nick: B NICK 9 PHILADELPHIA EAGLES OFFENSE FOLES HE'S BACK.